Zootility Tools' innovative WildCard credit card knife is made entirely from heat treated stainless steel. 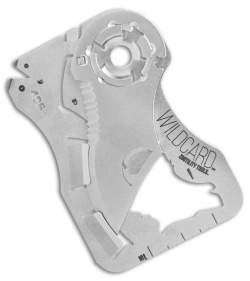 It is incredibly lightweight and only slightly thicker than a credit card for convenient carry in a wallet or pocket. 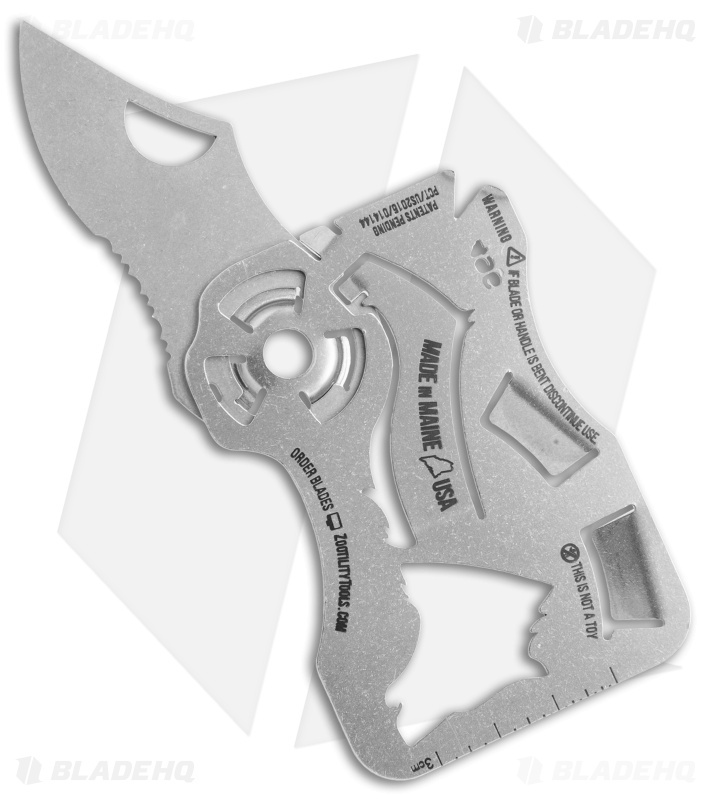 This card knife uses Zootility's FlyOff technology, which enables quick removal of the blade without any tools for easy cleaning and blade replacement.